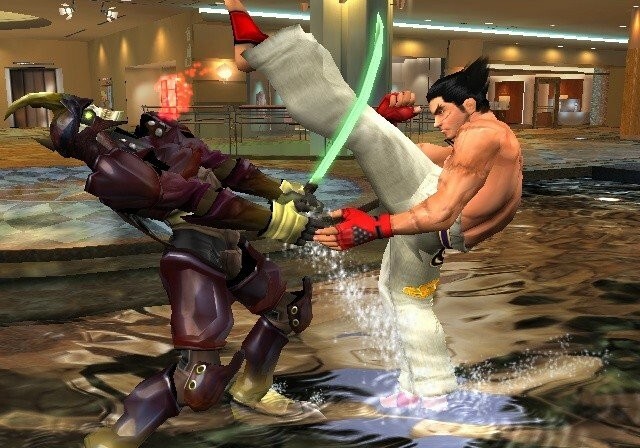 Tekken 4 is the fourth and installment in the series of tekken fighting games, The game is much interesting and with good graphics, Tekken 4 game is developed and published by Namco. 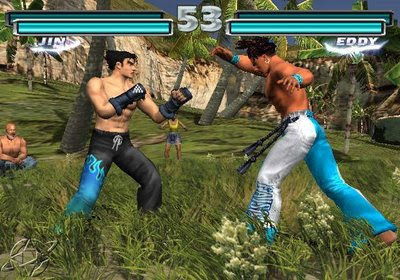 This one is more better game then the previous version of tekken " Tekken 3 ". 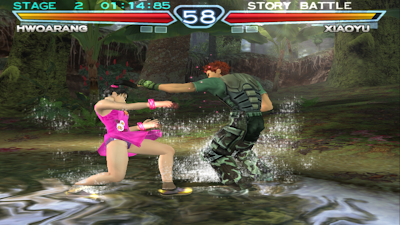 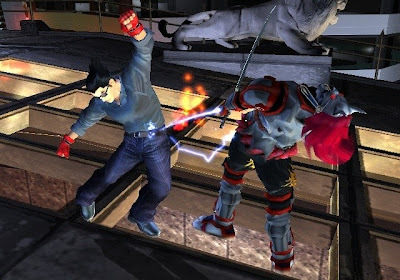 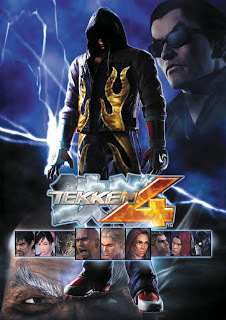 The tekken 4 also have a mini game called tekken force, which is also available in tekken 3 but this is advance game then the previous one, After completing the game tekken 4 fighting levels every gamer should also play tekken force.